Twenty-six home-grown Aussie superstars who have taken American basketball by storm. Ever since Luc Longley lit up the court as the first Australian to play in the NBA in 1991, Australians have made an indelible impact on the world's best basketball competition. Longley's journey from Perth to the NBA, alongside Michael Jordan at the Chicago Bulls, paved the way for a generation of players to follow in his footsteps. Hoop Dreams Down Under documents the behind-the-scenes stories of twenty Australian men and five women who have played on basketball's greatest stage. From surprise success stories like Matthew Dellavedova to No. 1 Draft picks like Ben Simmons and Andrew Bogut, and indisputable champions like Lauren Jackson, these are compelling success stories of Down Under talent that has made it to the top. 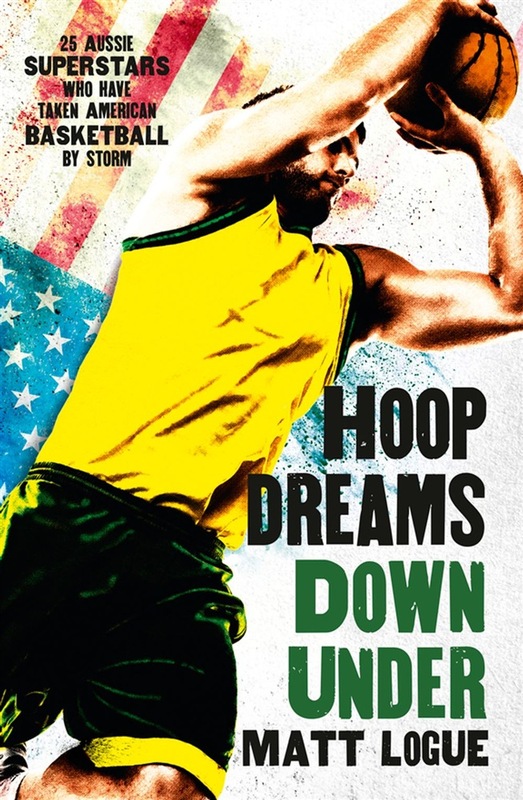 Hoop Dreams Down Under is a must-read for all passionate basketball fans, or anyone with an interest in the power of sport to thrill, inspire and reward. Acquista Hoop Dreams Down Under in Epub: dopo aver letto l’ebook Hoop Dreams Down Under di Matt Logue ti invitiamo a lasciarci una Recensione qui sotto: sarà utile agli utenti che non abbiano ancora letto questo libro e che vogliano avere delle opinioni altrui. L’opinione su di un libro è molto soggettiva e per questo leggere eventuali recensioni negative non ci dovrà frenare dall’acquisto, anzi dovrà spingerci ad acquistare il libro in fretta per poter dire la nostra ed eventualmente smentire quanto commentato da altri, contribuendo ad arricchire più possibile i commenti e dare sempre più spunti di confronto al pubblico online.